As far as most girls are concerned the best iPhone 5 wallet case should be in mint colour. 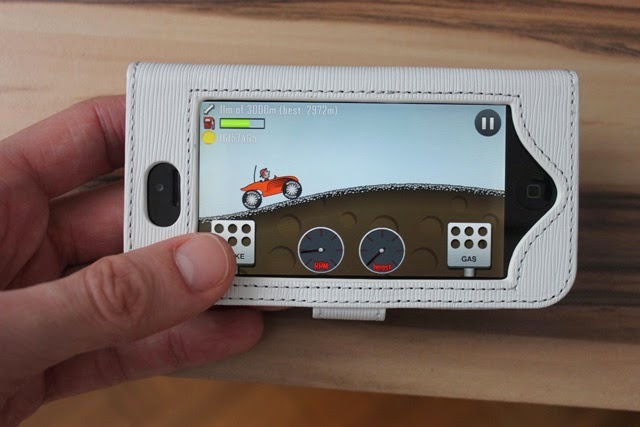 While this is highly fashionable wallet case it is actually quite handy one as it fits iPhone 5/5S, iPhone 5C, iPhone 4/4S, Samsung Galaxy S4, S3, HTC M7, etc., or other small electronic devices such as iPods or MP3/4. 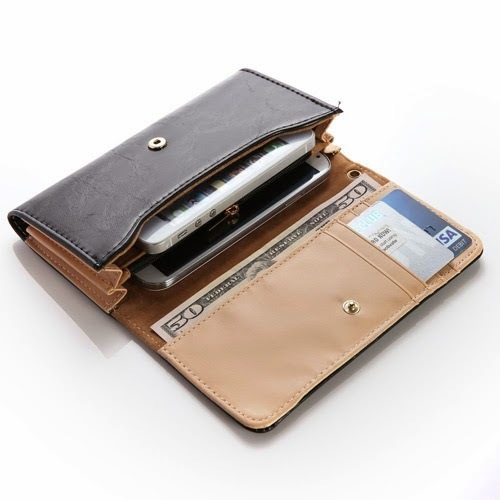 It is made of very decent PU leather with good structure of the purse that will securely hold your smartphone, cash, lipstick, cards, small change… And yes – look very fashionable! 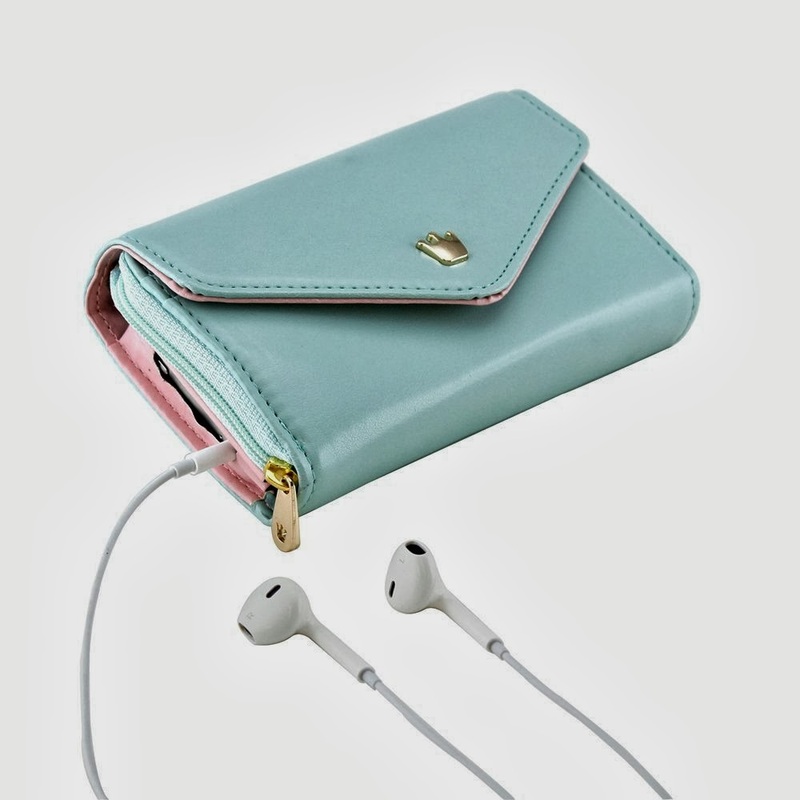 iPhone 5 wallet case – pretty, multifunctional and in lovely mint colour. Just what girls like!